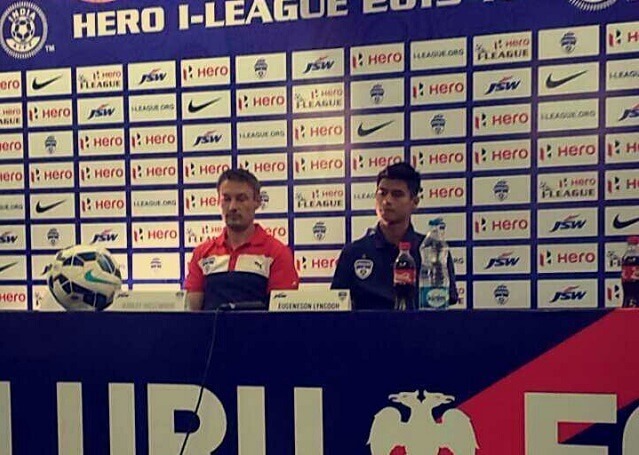 With a shortened league leaving very little margin for error, Ashley Westwood called on his side to build on a good start and fall back on their consistent performances as the Kanteerava Stadium gets set to hostBengaluru FC’s first home game on the new season with Shillong Lajong for opponents, in Bengaluru, on Sunday. 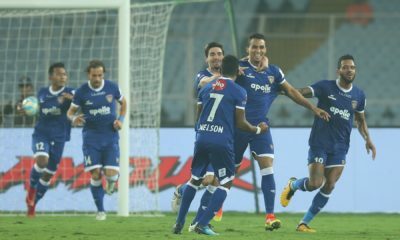 Handed two away fixtures to start the season with, the Blues churned out exactly what was asked of them, picking six points on the trips to Salgaocar and Aizawl. And while a game at home may come as an assurance of sorts for most, Westwood doesn’t expect an easy ride on Sunday. “It will be a tough 90 minutes. They have good foreigners and their Brazilian forward seems like a threat. 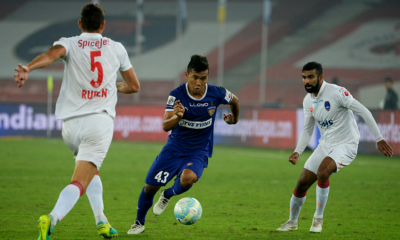 Teams from the Northeast always have a good spirit and most teams raise their game when they come to Bengaluru,” said the gaffer at the pre-match press conference. 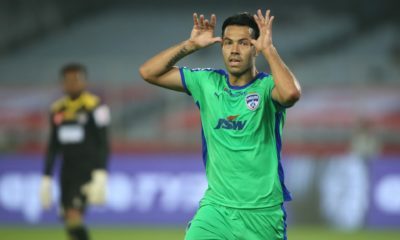 Westwood has started both games with summer signing Kim Song Yong partnering CK Vineeth in attack and whether he persists with the combination on Sunday, remains to be seen. 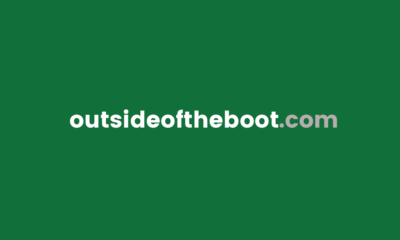 He told Outside of the Boot “Kim and Vineeth are very different players. While Kim is more of a target man, Vineeth is someone who can run in behind defences. Any new partnership needs a bit of time and this pairing gives us options. We have played two strikers and one wide man. I am happy with them so far, I just hope they start scoring more goals as we go forward. Lajong have a completely fit side to choose from while Westwood will be without Daniel Lalhlimpuia who faces at least four more weeks on the sidelines with an injured knee. The Blues, on Thursday, announced the replacing of injured midfielder Joshua Walker with Englishman Michael Collins who is due to arrive in the country shortly. Euro 2016: Balanced Belgium’s best chance of glory?